Produced by Opeth and overseen by Dan Swanö. 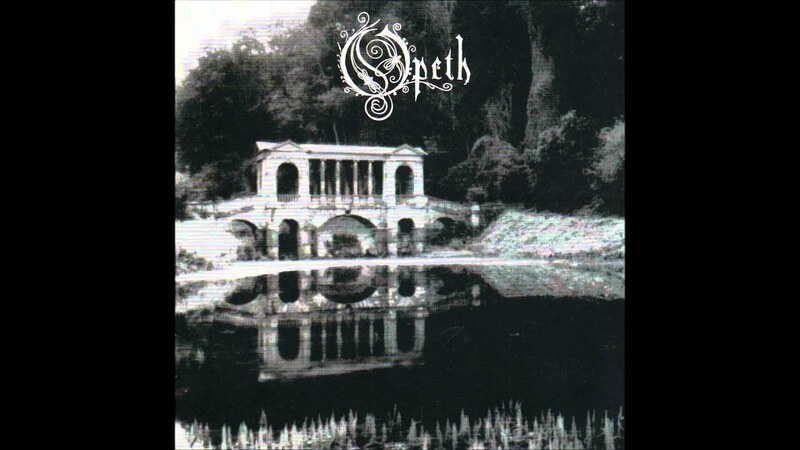 Morningrise is the second studio album by Swedish progressive death metal band Opeth. 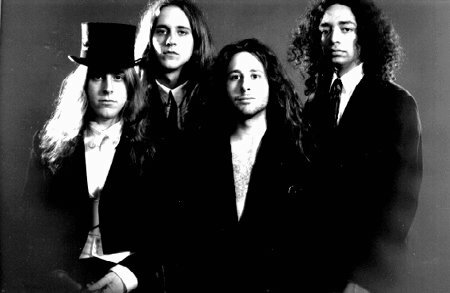 It was released on June 24, 1996, in Europe by Candlelight Records and on June 24, 1997, in the United States by Century Black. Morningrise was the last Opeth album produced by Swanö. It would mark the last release with drummer Anders Nordin and bassist Johan De Farfalla. Morningrise begins to show more of Opeth's signature sound by using a mix of beautiful clean vocals, death metal vocals, and black metal vocals. There is also a nice mix between heavier guitar parts and lighter progressive and acoustic moments as well. This album features a dark and melancholic sound that gives it a terrific atmosphere. Opeth's first completely clean sung track "To Bid You Farewell" and their longest track, "Black Rose Immortal are both featured on this album. Morningrise has no glaring weaknesses and is filled with some epic tracks throughout. Opeth's use of more soft and progressive moments showed great maturity and focus since the band's first album. I really enjoy the dark atmosphere of this entire record, but the softer moments are a great change. This is not a perfect album due to imperfections in the flow of the album, but the band was certainly close to their signature sound on this release.